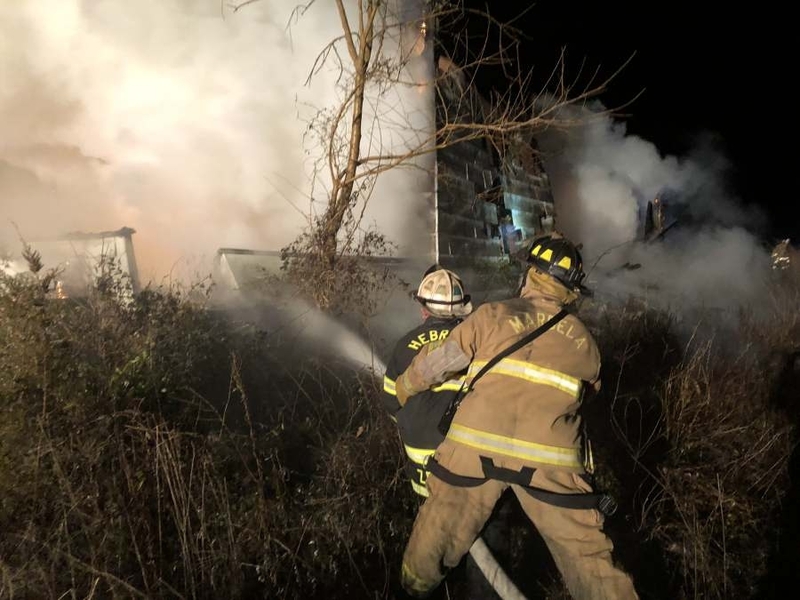 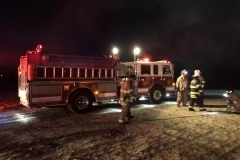 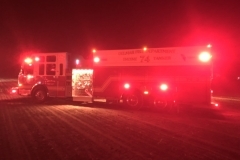 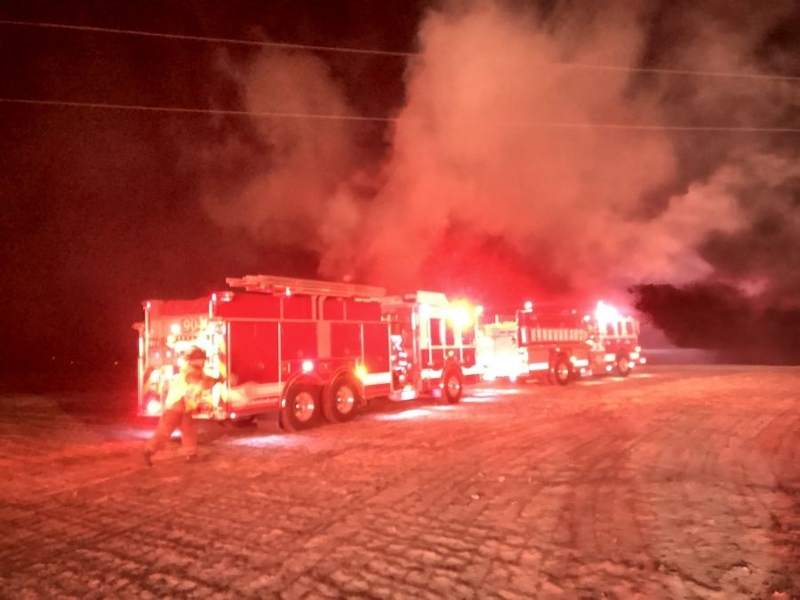 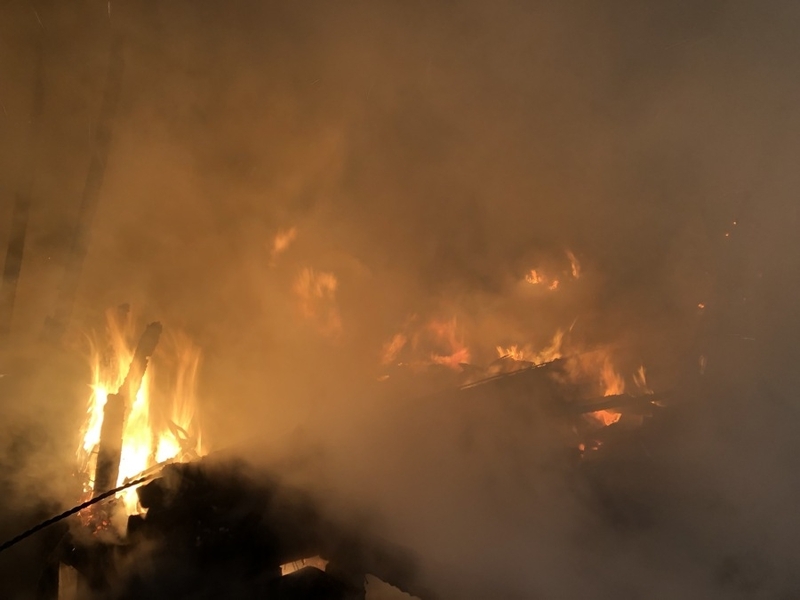 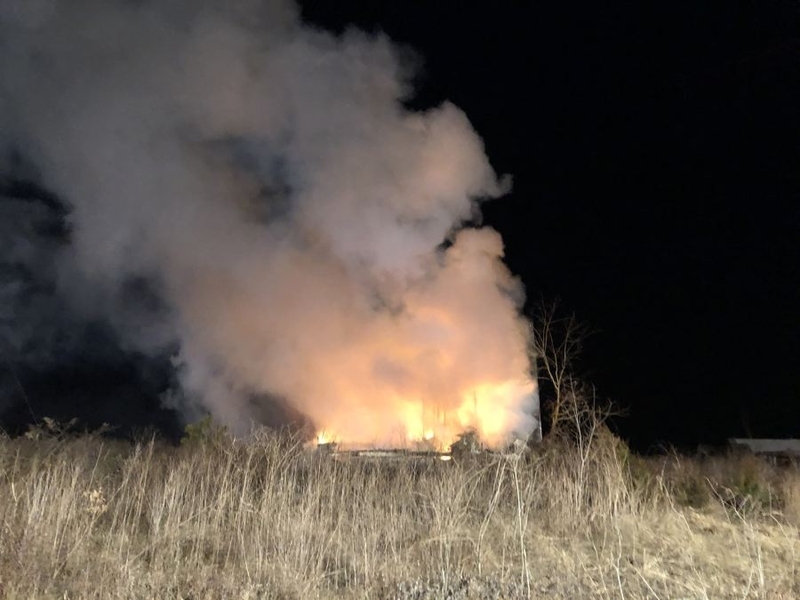 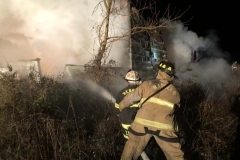 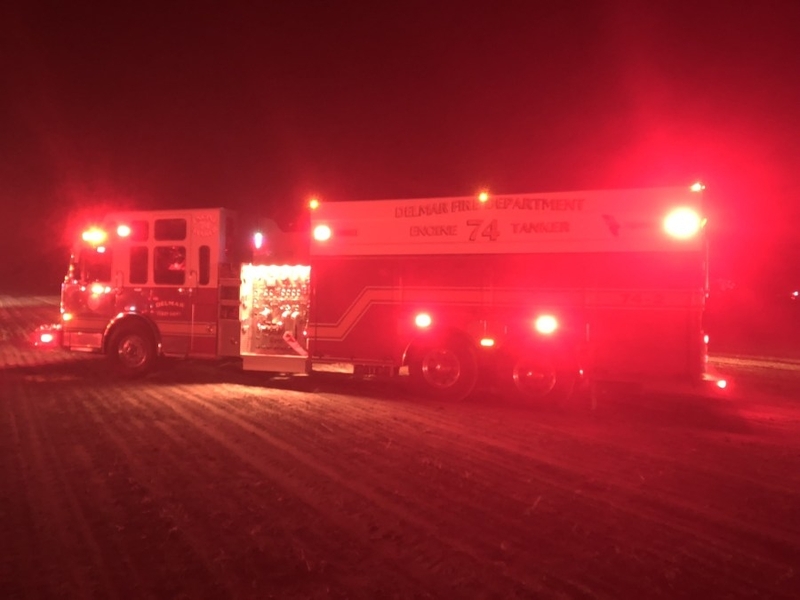 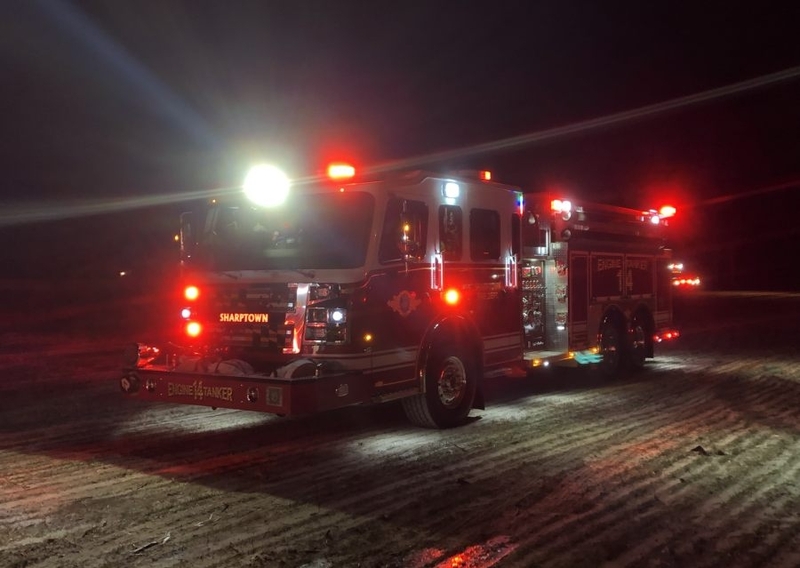 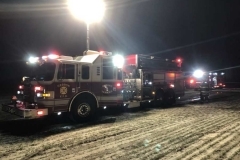 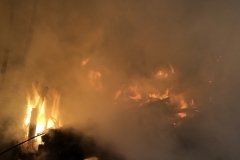 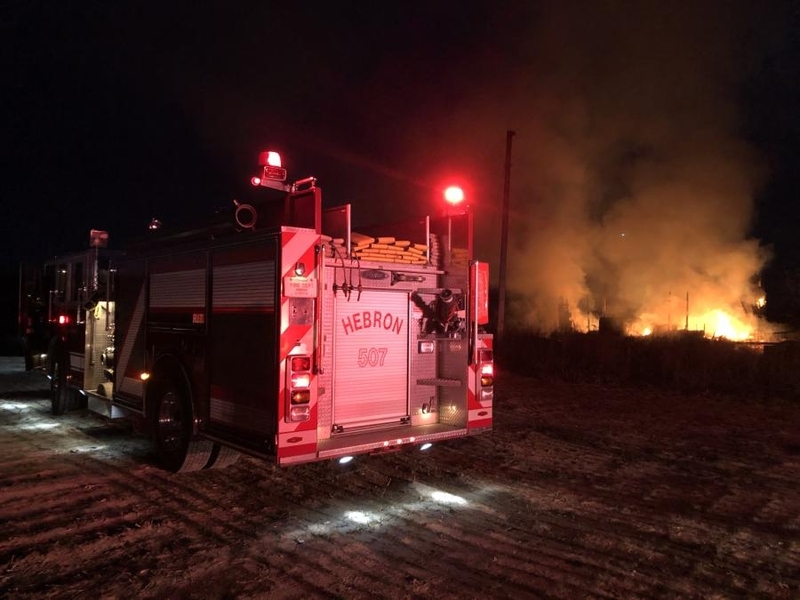 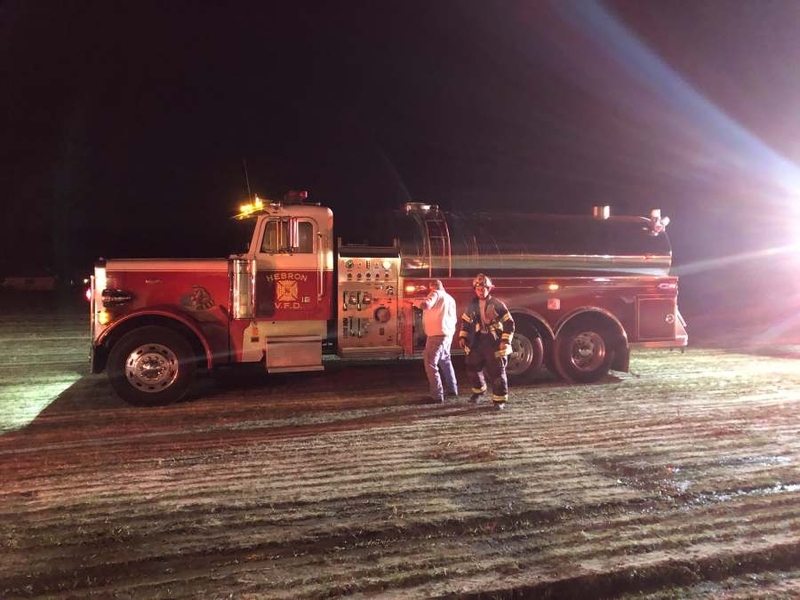 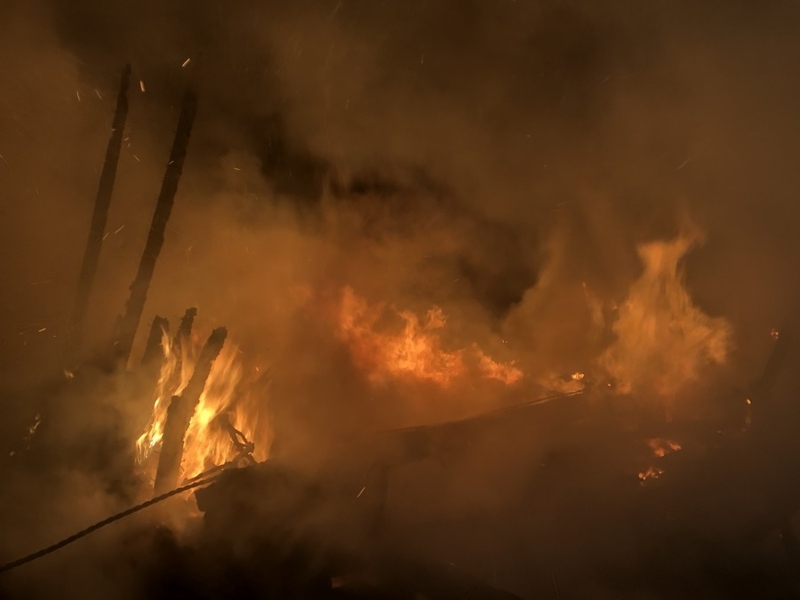 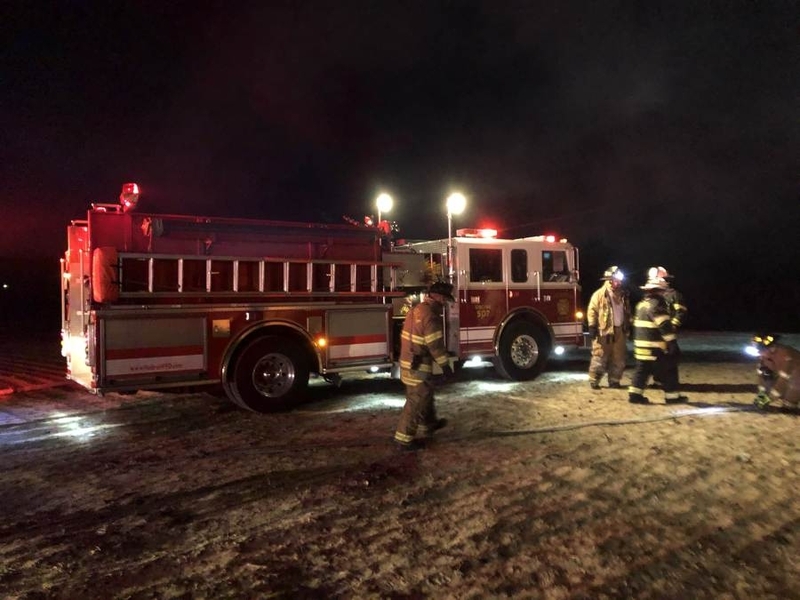 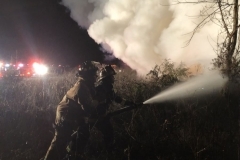 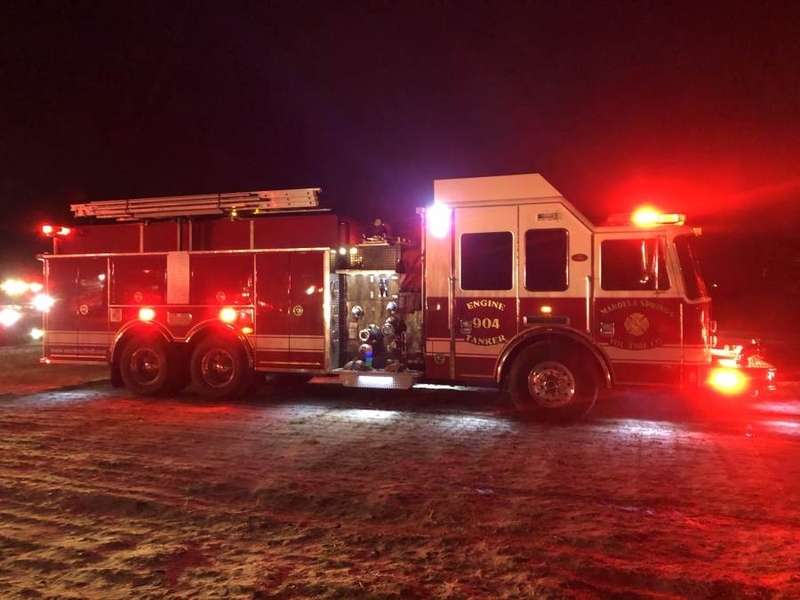 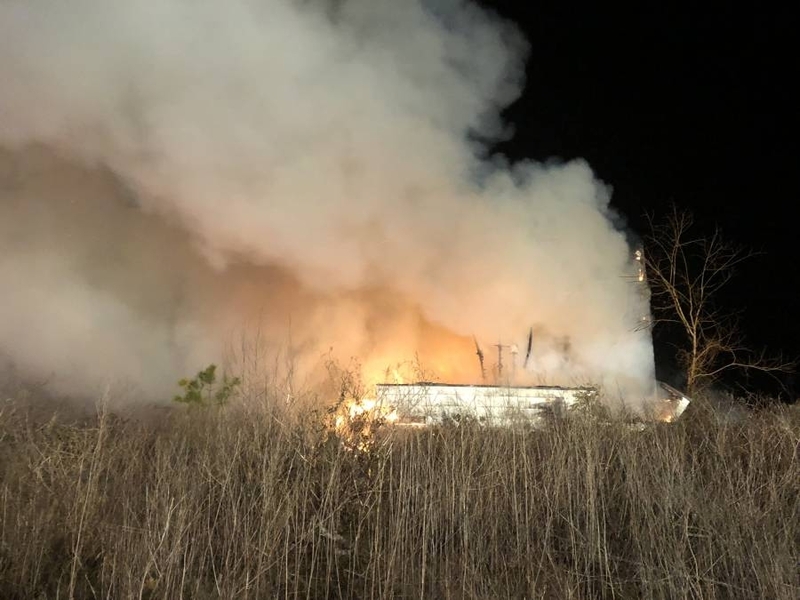 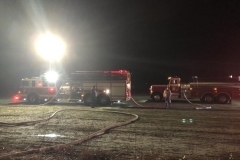 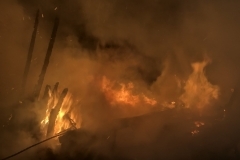 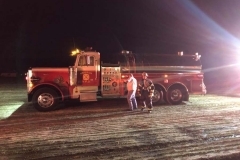 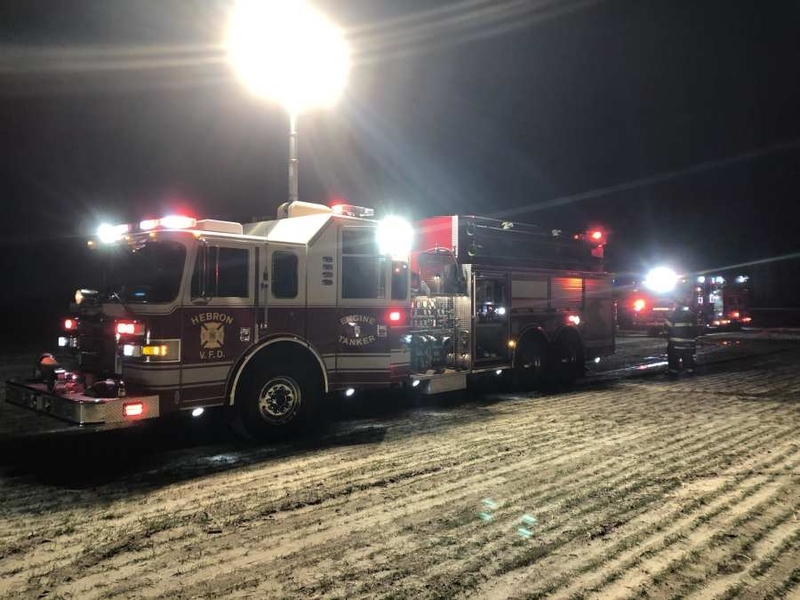 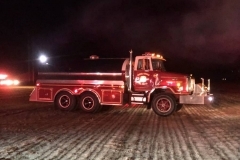 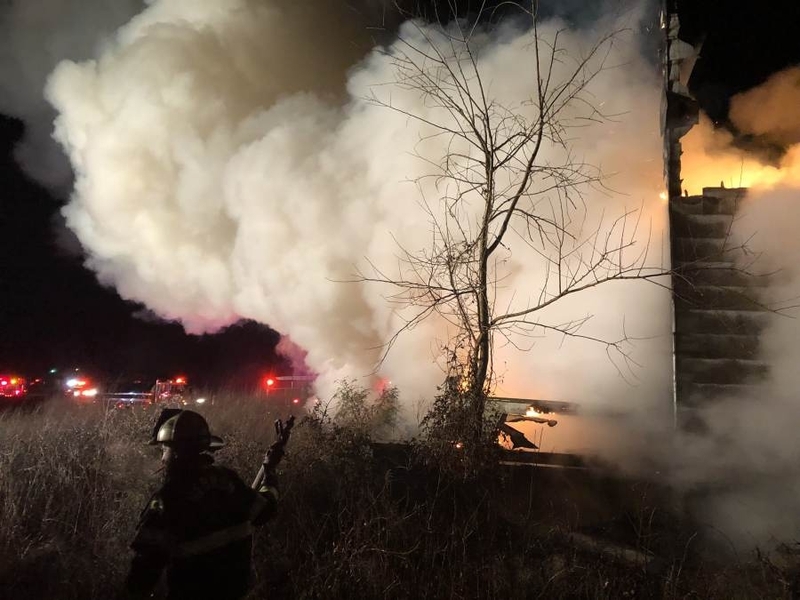 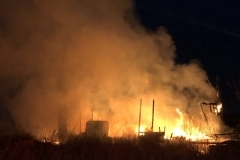 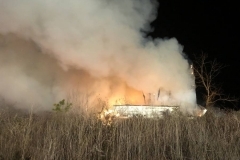 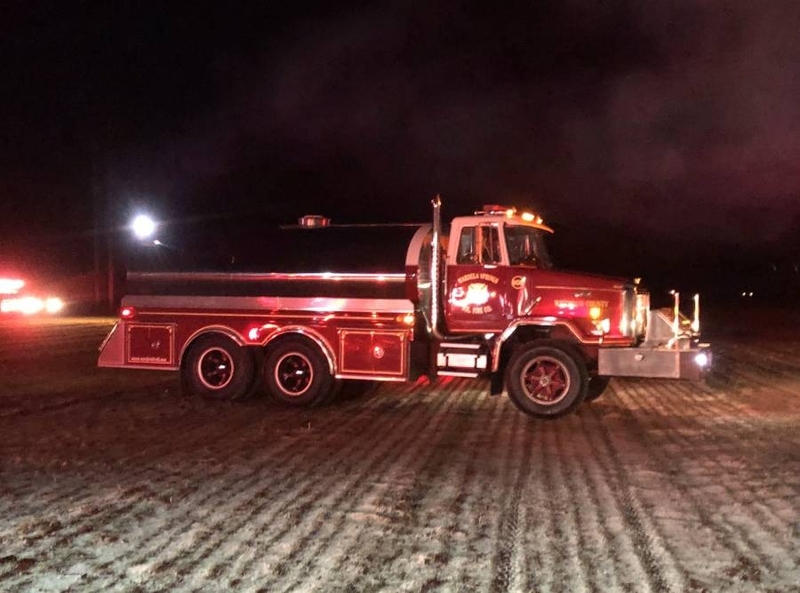 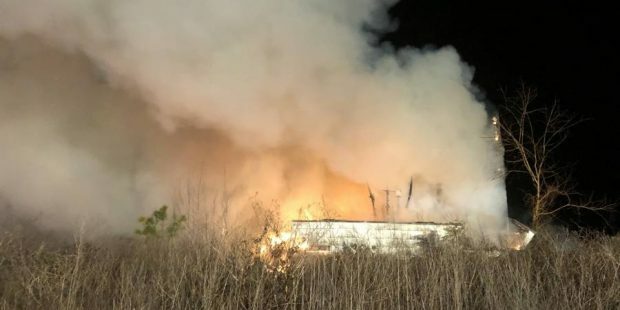 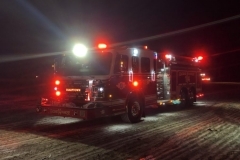 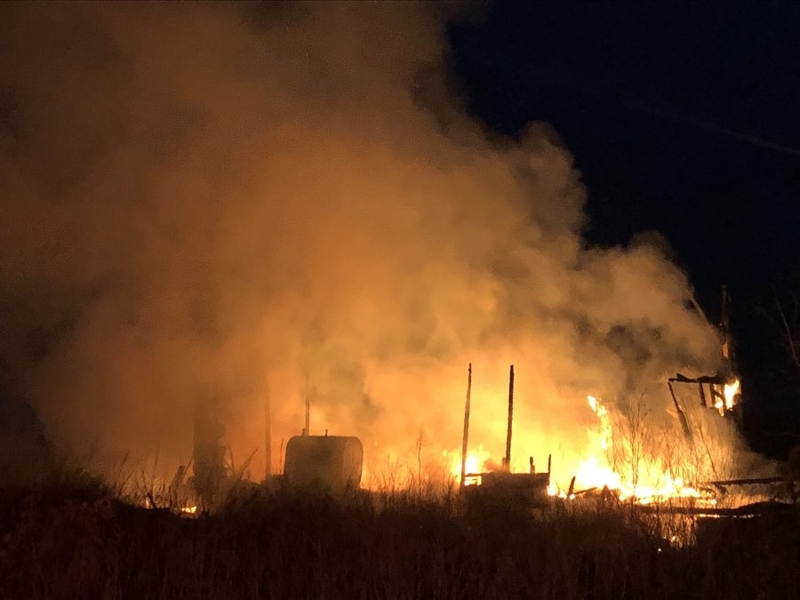 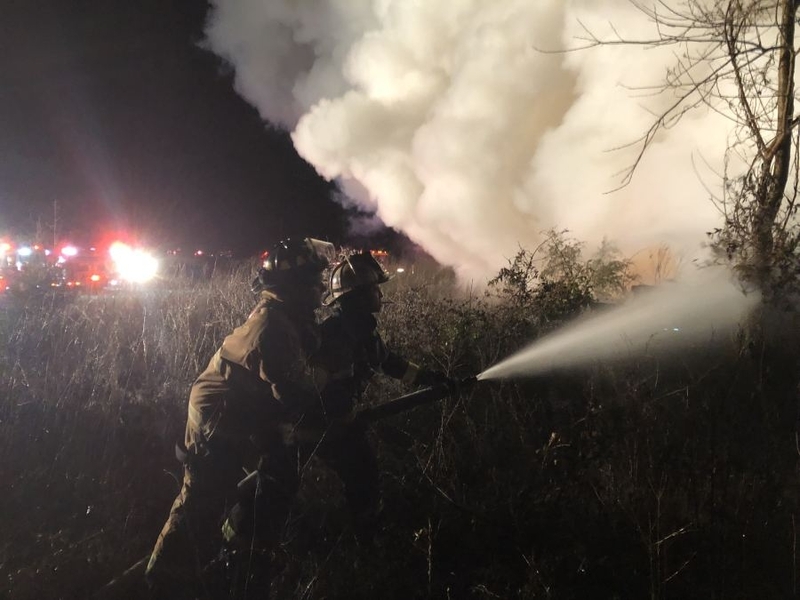 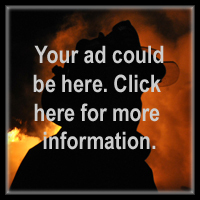 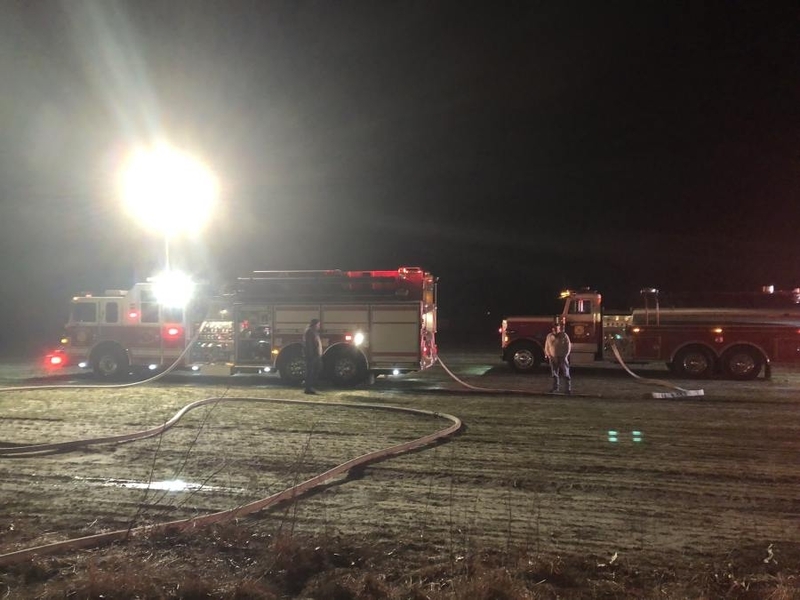 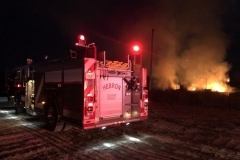 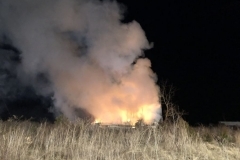 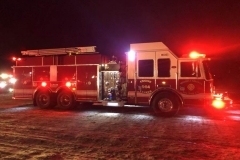 On Feb 1st, 2019 at approx 5:30 am, Wicomico Central alerted stations 9, 5, 14 and 74 of a structure fire on Delmar Rd in Mardela. 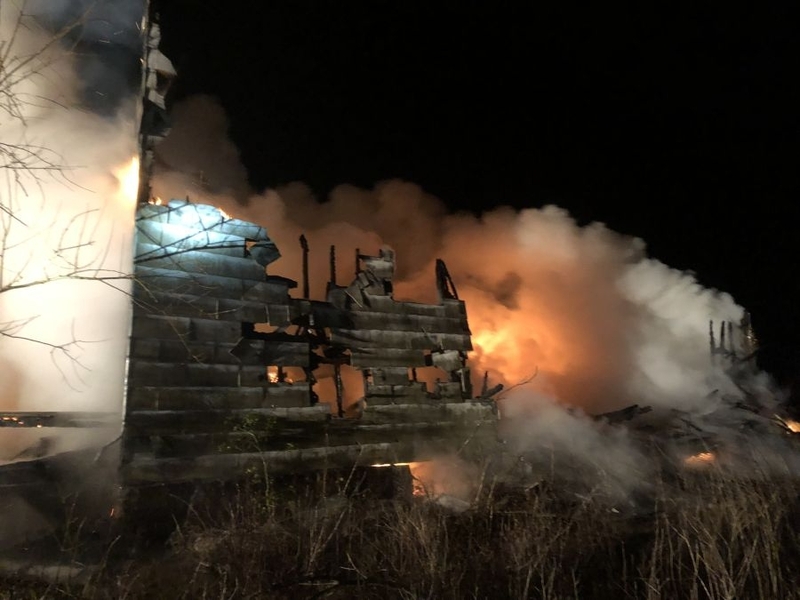 It was originally believed to be the Snethen Church, and upon further investigation was found to be an abandoned house behind the church. 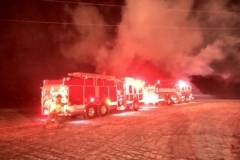 Crews were on scene for approx 35 mins.